We supply urea grade stainless steel pipes including 304Lmod, 316Lmod and 310MoLN (S31050). The grades are all ultra-pure ferritic stainless steel which can fix the issue of the selective corrosion under high ammonia during the urea reactors. 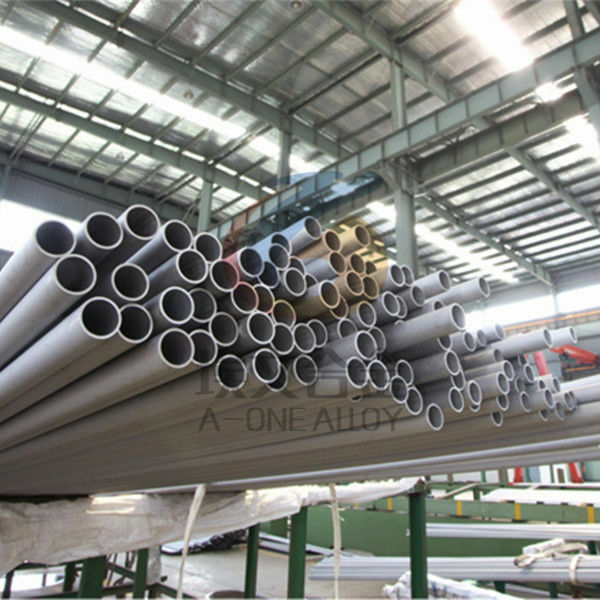 Our annual output of Urea grade stainless steel pipe is over 150 tons and A-one alloy is one of the leading manufacturers of Urea grade pipes.